Earlier in the fall, my daughter and I made autumn trees by coiling yarn and pipe cleaners. The trees came out so beautiful and were a wonderful fine motor activity for my little girl. 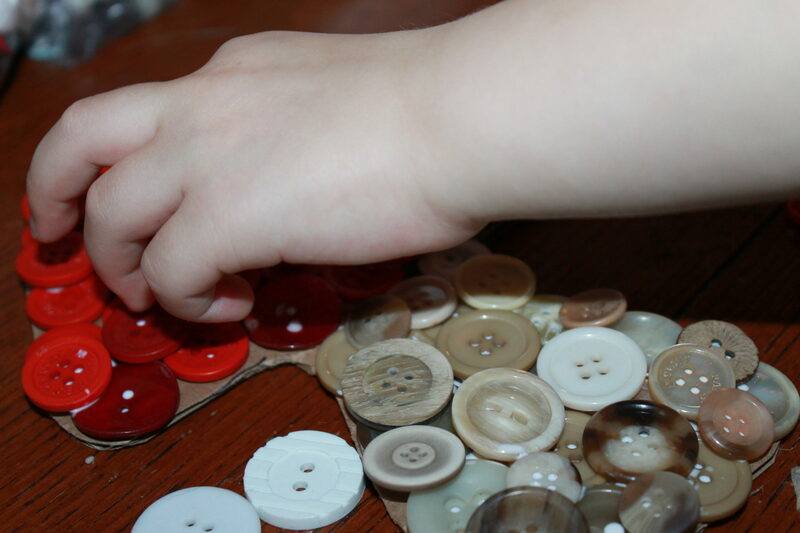 We are a bit button obsessed in our house. 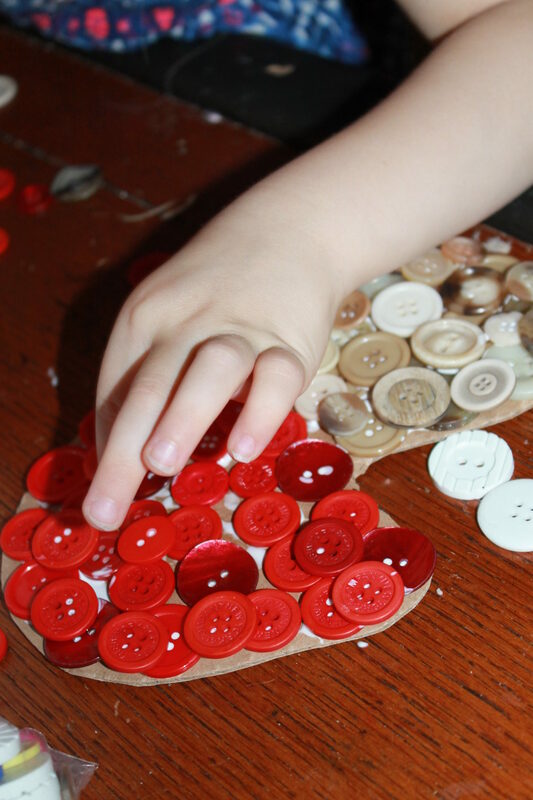 We have several boxes of buttons for crafts & play. My daughter is in a very fairy loving phase right now. Her play room has a fairy door, fairy dust, fairy costumes and a variety of butterfly & toadstool clings to decorate the walls. Together, my daughter & I made a little something special to hang in her already enchanted room. 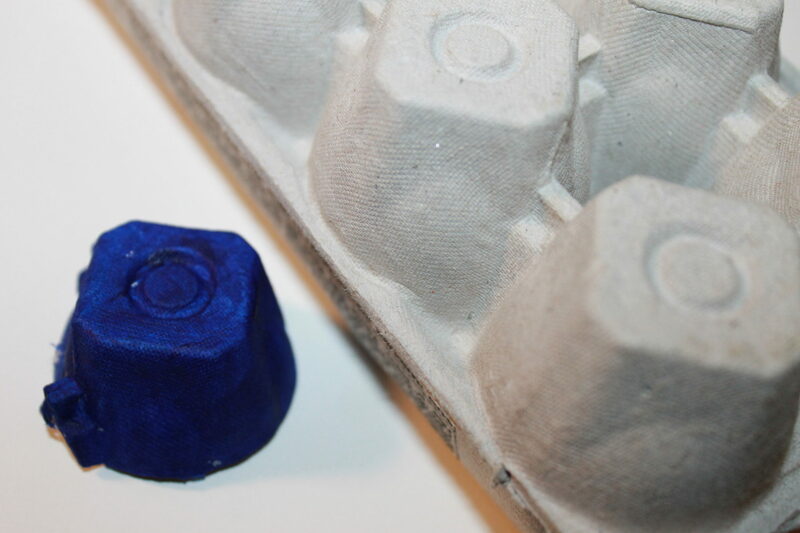 We drew a toadstool shape onto a piece of cardboard. 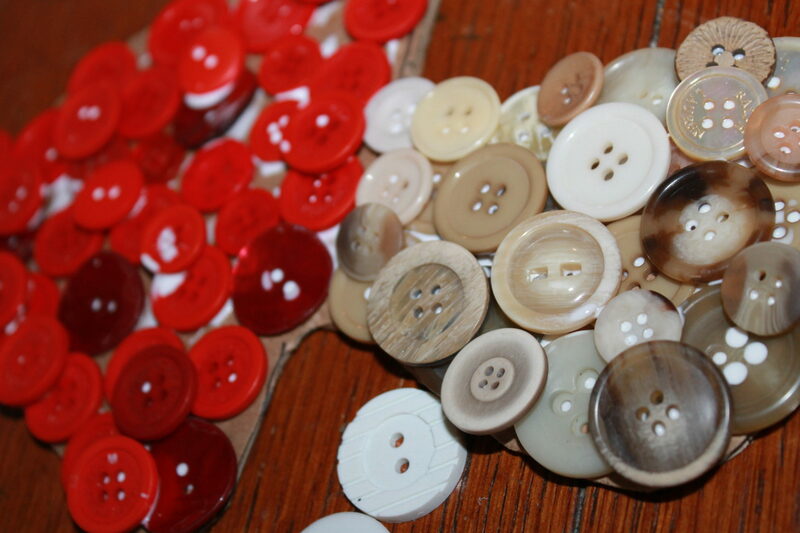 We separated buttons into three piles, a pile of red, beige & white. 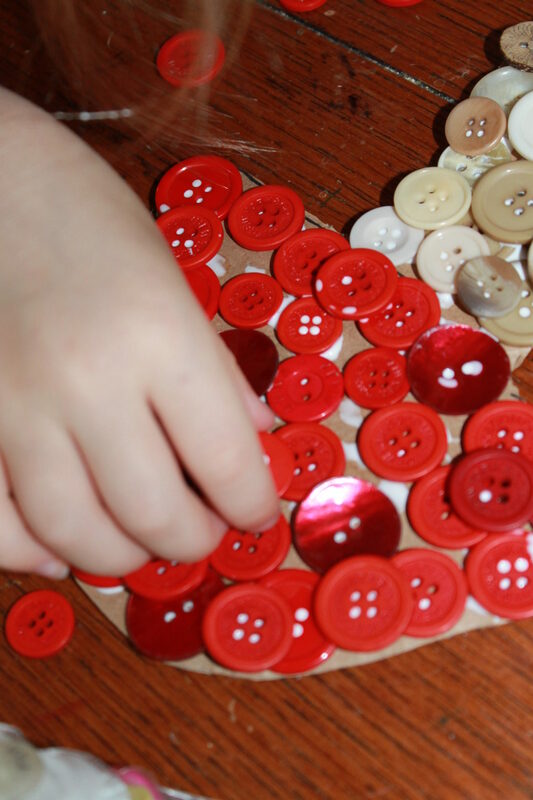 I started gluing buttons in place and my daughter quickly jumped in & wanted to take over. We worked together to finish up our toadstool. Our toadstool came out adorable. Now we just need to find a shadow box to fit our finished project in. 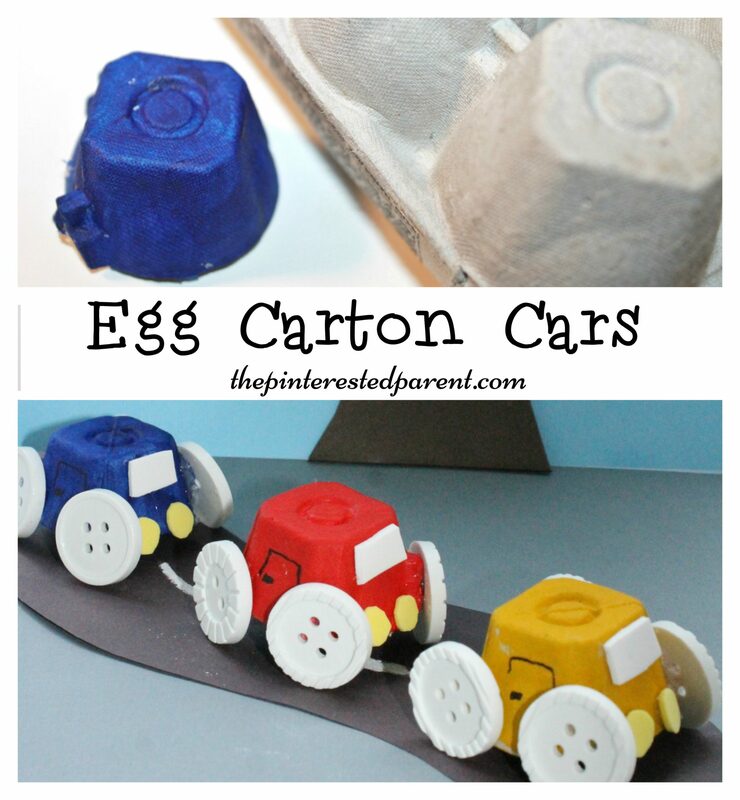 Button crafts are so much fun. 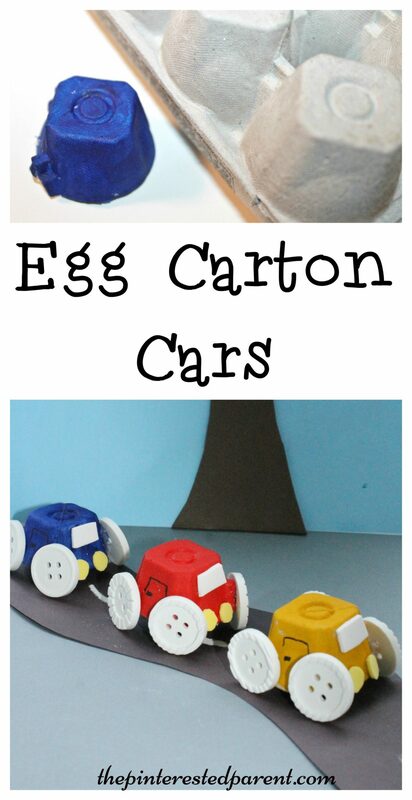 My daughter loves them & I love them too. My daughter just got a new shirt for the summer with a colorful toucan on the front. This has quickly become her favorite shirt. 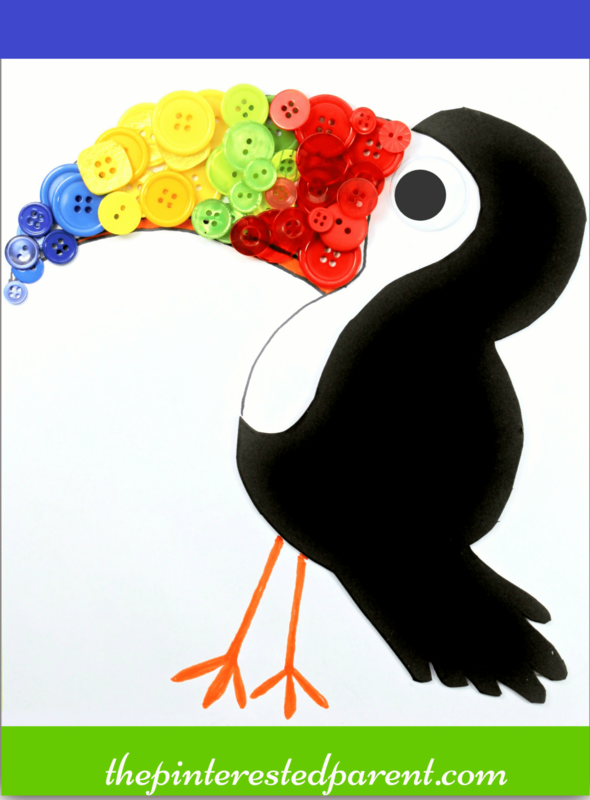 Her toucan shirt became the inspiration for our latest button craft. 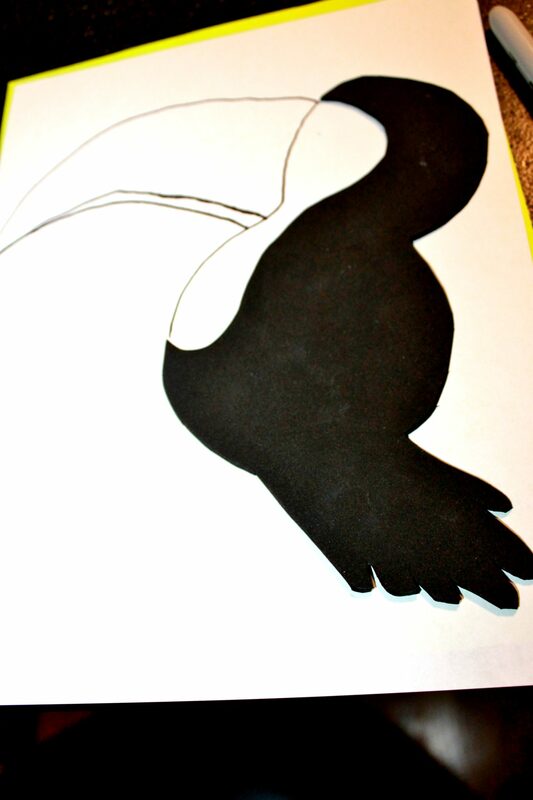 I drew out a toucan & cut the body out of black foam. Attached is a free printable for your convenience. I glued the black foam onto the drawing. 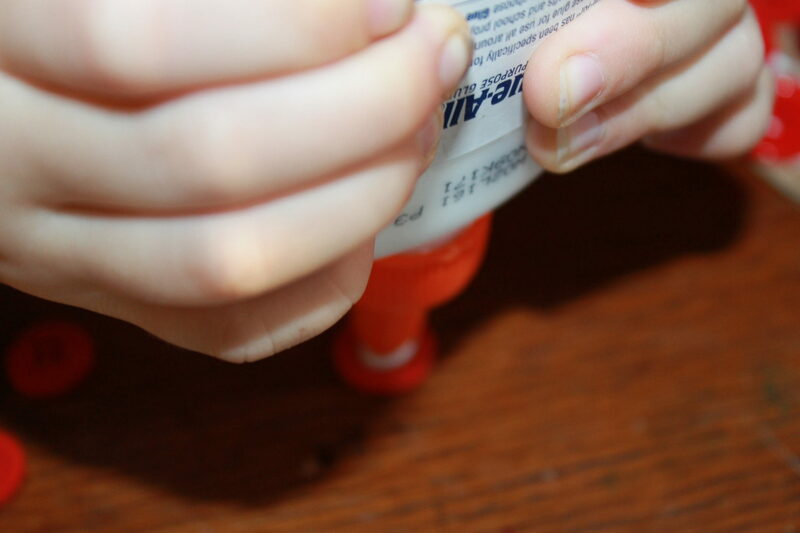 I glued one large googly eye to the head & used orange marker to draw in the legs. 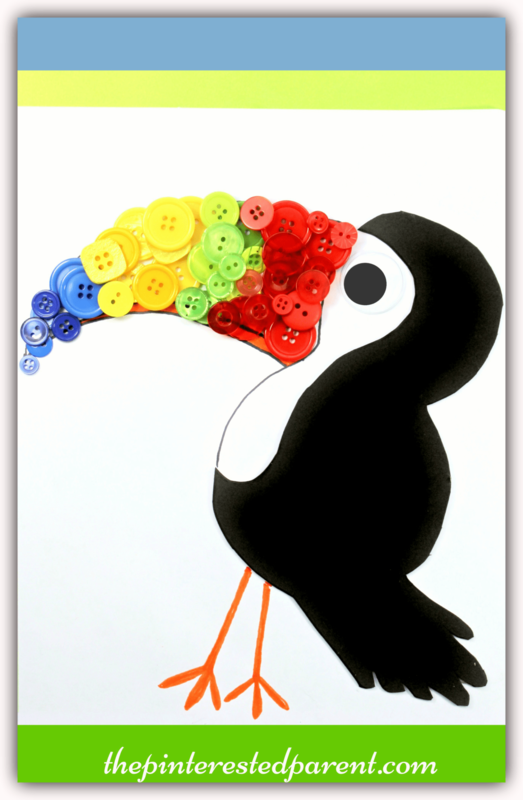 I glued brightly colored buttons in different sizes and shapes onto the beak. 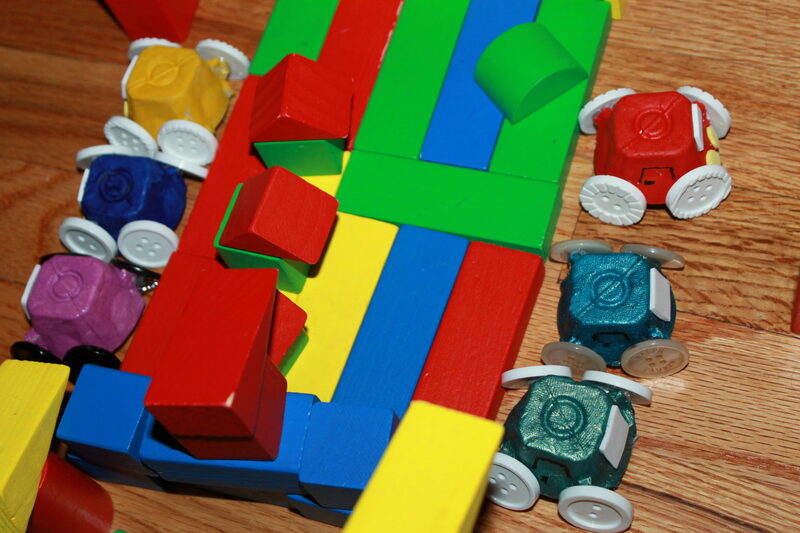 I used large buttons on the bottom & layered them with smaller buttons to define the lines. 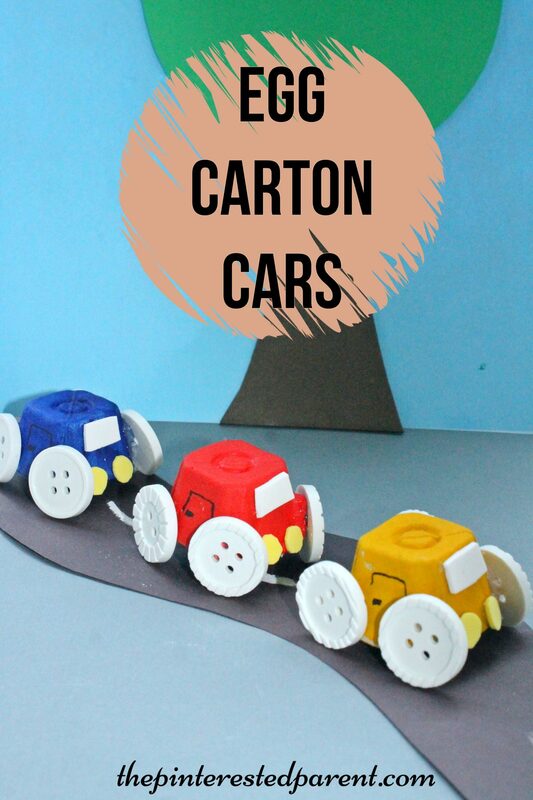 This is a fun craft for the little kids, big kids or adults alike.